Faraya, Kfardebian, Faqra, Zahle and the Cedars are still popular destinations to celebrate New Year’s Eve even if it barely snowed this year. The closer you are to Mzaar, the more expensive chalets are but you can find good deals if you go up and ask around. In fact, chances are you will find real cheap chalets if you have time to look around. If you can’t drive to the mountains to check out chalets, I recommend you look in areas like Broumana or Bikfaya. Three years ago, we found a huge apartment that could fit up to 25 people in Broumana for $400 and we are probably going there again this year. PS: You can also opt for chalets in beach resorts as they are much cheaper now. If you have a mountain house or a spacious house with a small garden or outdoor area, you can always plan parties at your own place but it’s a hassle to organize everything and make sure no one messes up the house. If you have kids and can’t leave them anywhere, you can always plan a fun night (board games, cards, poker) with friends or other parents. – [Lebtivity] has over 100 events listed with all the necessary details. 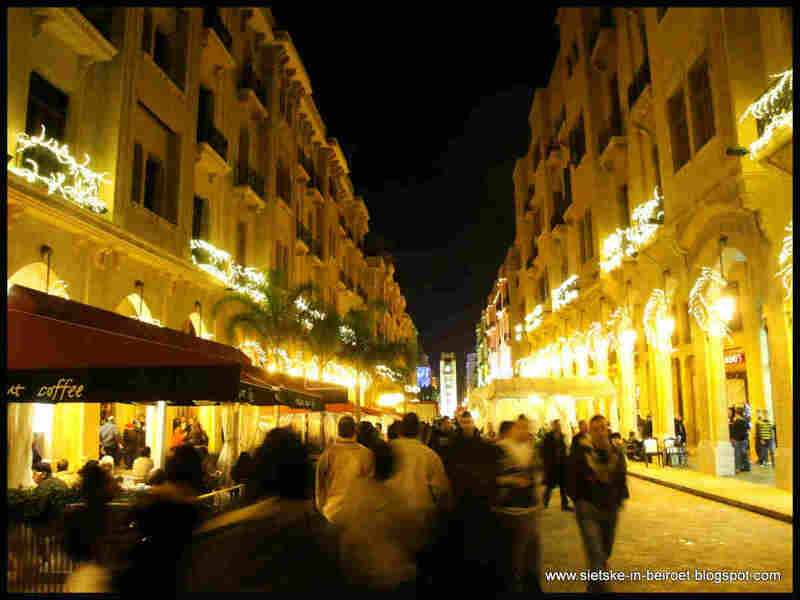 – [newyearinLebanon.tel] lets you search for parties inside and outside Beirut, as well as sort them by budget. Enjoy and make sure to drive safe on that night!